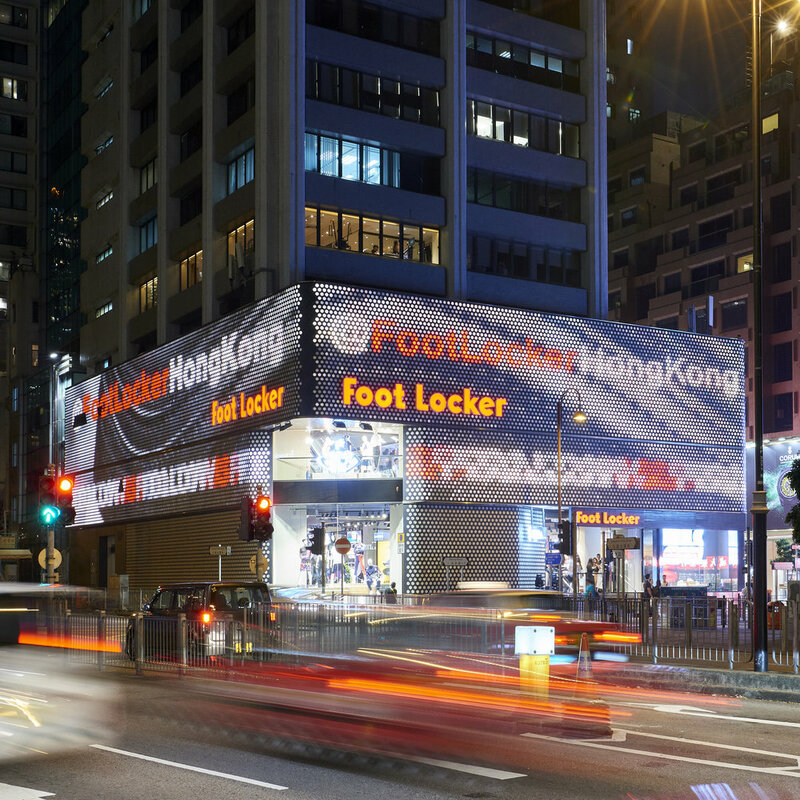 In 2018, Foot Locker engaged us for their launch in Hong Kong with the grand opening of their three-storey power store in Tsim Sha Tsui. To generate mass social buzz and excite Hong Kong’s avid sneakerhead community, we secured over 125+ key media and KOLs for an exclusive launch party featuring ascending Chinese-born rapper Bohan Phoenix and superstar DJ Miss Yellow. In addition to surpassing coverage targets, we helped coordinate the launch party photo and video shoots.